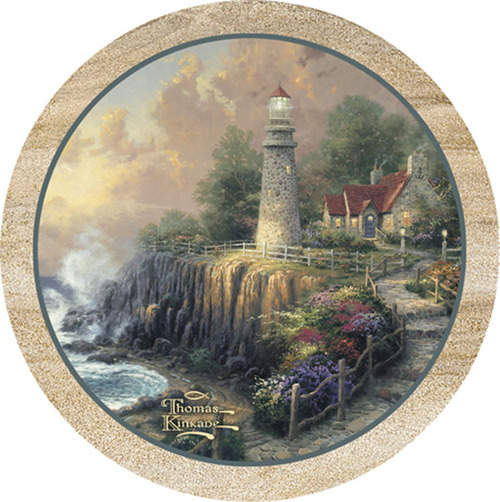 Art work by Thomas Kinkade on these Lighthouse of Peace Thirstystone Coasters are made in the USA of 100% Natural Sandstone. The absorbent sandstone provides function, while lead-free, earth friendly inks provide accents perfect for any room in your home or office. Each coaster is cork backed to protect your furniture. 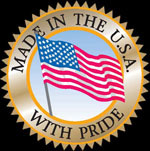 Makes a great gift item for your family, friends, loved ones, or even yourself.